Did you know that every part of your electronic cigarette device is recyclable?! Not only are e cigs, electronic cigars and electronic shishas a better alternative to traditional tobacco cigarettes, they also save our plant from pollution caused by cigarette butts and its toxins released. Did you know that 4.2 TRILLION cigarette butts are littered every year from current tobacco smokers? As electronic cigarettes are recyclable, we can help Mother Earth by encouraging all vapers to go an extra step to recycle them. EsmokerCanada Inc. feel so strongly about raising awareness on all the benefits of making the switch to the cleaner alternative! Be sure to recycle responsibly at home, office or be involved in your community recycling programs for disposables and rechargeables e cig devices. Check out EsmokerCanada best practices for recycling electronic cigarette devices with batteries. To recycle your used EsmokerCanada personal vaporizers, vapers can use local return collection systems, such as local recycling centres or look for battery bins at your supermarkets. Alternatively, return devices to us for the correct disposal of the product and help us preserve Mother Earth! Disposable Electronic Cigarettes, Electronic Cigars and Electronic Hookahs are primary made with stainless steel and lithium battery. We highly advise vapers to either use local battery recycling box or bring them to one of our stores to be recycled properly. 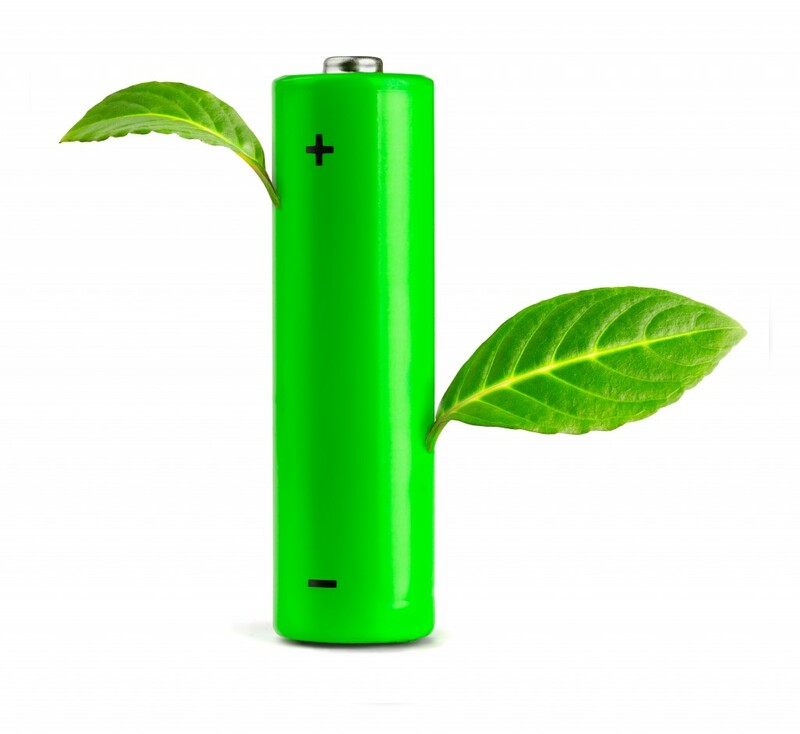 Rechargeable Battery in e cigs are primarily made up of stainless steel and li-ion battery. We highly advise vapers to either dispose rechargeable battery in your local battery recycling box or bring them to one of our stores to be recycled properly. Disposable Cartomizers are primarily made with stainless steel and fabric. Use local metal recycling box or bring them to one of our stores to be recycled properly. Reusable Clearomizer are typically made with glass and metal, vapers are highly urged to use local glass recycling box or bring them to one of our stores to be recycled properly. Liquid Bottle are primarily made of LDPE plastic, vapers are urged to use local plastic recycling box or bring them to one of our stores to be recycled properly.